The leading cause of death for children under the age of five is preterm birth. According to the World Health Organisation (WHO), around 15 million babies are born each year preterm and it leads to the death of approximately one million infants. 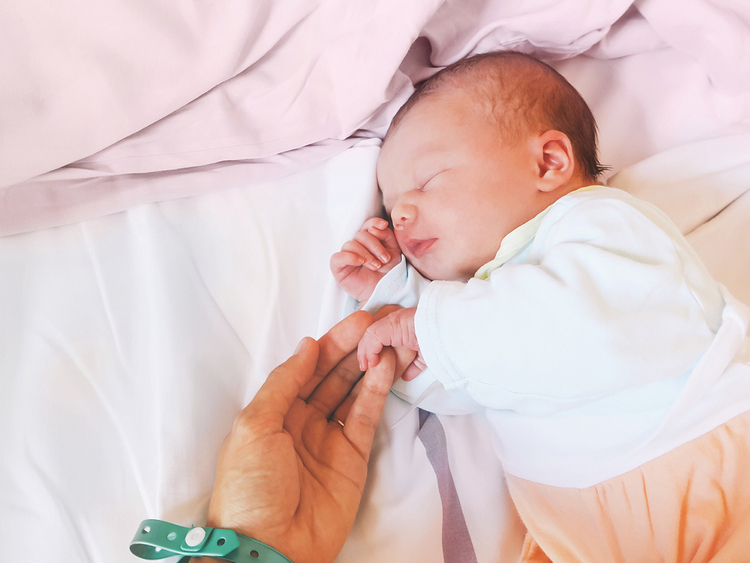 A study this month published in the Cochrane Review found a link between the diet of the mother and their likelihood of giving birth to a preterm baby. The researchers studied data from 70 randomised trials and concluded that increasing the mothers’ intake of omega-3 fats, which are commonly found in fatty fish, decreased their risk of having a baby at less than 34 weeks by 42 per cent. The authors of the study said that their work illustrated how we still don’t fully understand the causes of preterm births. Preterm is the term that’s applied to any baby that’s born prematurely. They are a widespread issue in third world and developing countries. According to the WHO, more than 90 per cent of cases of extreme preterm babies (less than 28 weeks) born in low-income countries die within the first few days of their lives. Such cases are usually due to the lack of access to professional treatment and medication. Nevertheless, despite Dubai’s prosperity and development, preterm births is also an issue here. Dr Mahmoud Saleh Elhalik, Consultant Neonatologist and Head of Paediatric Department, Latifa Women and Children Hospital, DHA, says that in 2017 4,900 children were born at the hospital, of which 25 per cent were premature. This number includes preterm referrals accepted from other hospitals. This is attributed to a number of different factors including Dubai’s diverse and multicultural population, the fact that Latifa Hospital has one of the most advanced neonatal units in the country and because more couples are waiting later to have children and are turning to IVF treatments. The reasons for babies being born prematurely can be multiple. It could be attributed to antepartum haemorrhage, which is bleeding during pregnancy. The mother may experience a premature rupture of membranes (also known as her waters breaking) or she may suffer from a weak cervix. Hypertensive disorders, such as preeclampsia and eclampsia can lead to premature births as well as lifestyle-related factors such as smoking, drinking or poor diabetes management. We use the latest technology to monitor babies, such as equipment to measure the hemodynamic values of the patient. Dr Elhalik, says that any child born at 23 or 24 weeks, is considered a high risk category. “We have cases of extreme preterm babies, where they are at 22 or 23 weeks gestation. The smallest baby we’ve treated was 430g. We have also treated babies who wear just 440g and 480g,” he says. DHA uses the latest FDA-approved technology to ensure that premature babies admitted to Latifa Hospital receive the highest possible standards of care. “We use the latest technology to monitor babies, such as equipment to measure the hemodynamic values of the patient [relating to the blood flow within organisms and tissues of the body], which means that instead of needing to carry out echocardiography, from the figures, I can predict whether a baby needs to change their treatment,” says Dr Elhalik.